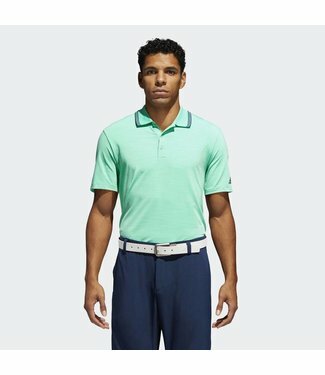 Dial in your driver all year long in this men's golf polo sh.. 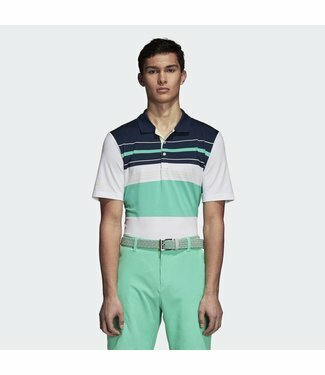 The Ult 365 Polo is new for Golf on adidas.com. 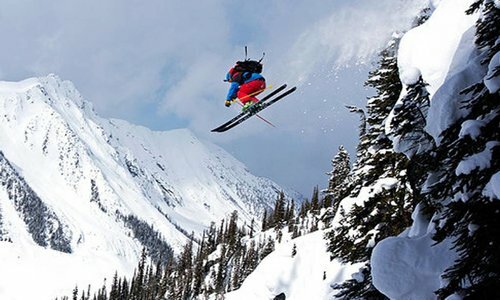 Scroll thro..
As the manufacturer of the highest quality golf products on the market today, Taylor Made Golf Company, Inc. dba TaylorMade-adidas Golf Company ("TaylorMade") is committed to the performance and durability of our products. With respect to golf clubs, TaylorMade warrants, to the original consumer only, that its golf clubs will be free from defects in materials and workmanship during normal and customary use for 2 years from the original date of purchase from an authorized retailer provided (1) the consumer presents proof of purchase in the form of an original cash register receipt from the authorized retailer from whom the consumer purchased the product and (2) the golf club has not been abused, altered, defaced, or misused, or otherwise damaged through the act or neglect of the consumer or a third party. 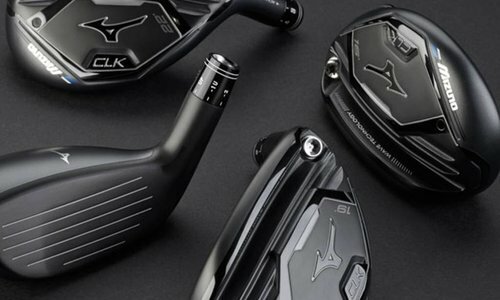 A club may be covered by the warranty policy if it has undergone conventional club modifications (e.g., reshafting, regripping), if and only if, no damage was done as a result of the modification. It is TaylorMade's sole discretion to determine whether any damage was caused to the club by such modification. Consumer introduction dates for our golf clubs can be found on our website at www.taylormadegolf.com. Tour issue product is not issued for resale and is therefore not covered under warranty. With respect to clubs and club components sold to consumers via the TaylorMade Vault, TaylorMade warrants, to the original consumer only, that such clubs will be free from defects in materials and workmanship during normal and customary use for 2 years from the original date of purchase provided (1) the consumer presents proof of purchase in the form of a receipt from the TaylorMade Vault, and (2) the golf club or club component has not been abused, altered, defaced, or misused, or otherwise damaged through the act or neglect of the consumer or a third party. With respect to club components only, TaylorMade makes no warranties as to other parts with which such club component may be combined nor as to any bonding or connection between the component and any other parts with which it is joined by a party other than TaylorMade. If a defect in a genuine TaylorMade or Adams golf club appears during the warranty period of the product, and you comply with the requirements above, TaylorMade, in its sole discretion, will (1) replace the defective golf club with the same or a comparable product, or (2) refund your actual purchase price less reasonable depreciation based on actual use in any instance where the golf club is no longer available upon prompt return of the golf club to TaylorMade through any authorized TaylorMade dealer. With respect to TaylorMade golf balls, accessories, adidas Golf apparel, and Ashworth apparel, TaylorMade warrants, to the original consumer only, that its products will be free from defects in materials and workmanship during normal and customary use for 2 years, and for accessories for one year, from the original date of purchase from an authorized retailer provided (1) the consumer presents proof of purchase in the form of an original cash register receipt from the authorized retailer from whom the consumer purchased the product; and (2) the product has not been abused, altered, defaced, or misused, or otherwise damaged through the act or neglect of the consumer or a third party. If a defect in a genuine TaylorMade, adidas Golf or Ashworth product appears during the warranty period of the product, and you comply with the requirements above, TaylorMade, in its sole discretion, will (1) replace the defective product with the same or a comparable product, or (2) refund your actual purchase price less reasonable depreciation based on actual use in any instance where the product is no longer available upon prompt return of the product to TaylorMade through any authorized TaylorMade dealer. 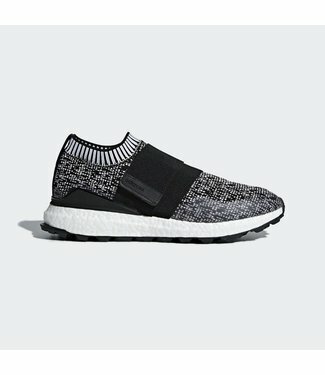 Unworn adidas Golf or Ashworth footwear may be returned within 30 days of purchase upon presentation of proof of purchase from an authorized adidas Golf retailer. 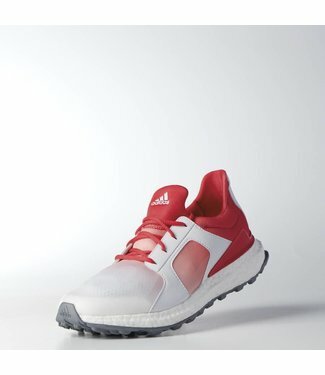 Returns of adidas Golf footwear purchased from an authorized adidas Golf retailer should be made to the original place of purchase and will be for exchange only with another adidas Golf product. 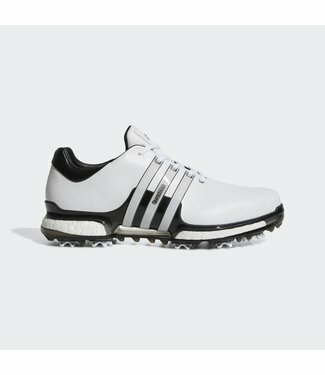 Returns of adidas Golf footwear purchased online at shop.adidasgolf.com will be refunded to the credit card used to make the original purchase, provided that a Return Authorization Number has been issued by TMaG Customer Service at (877) 860-TMAG (8624). 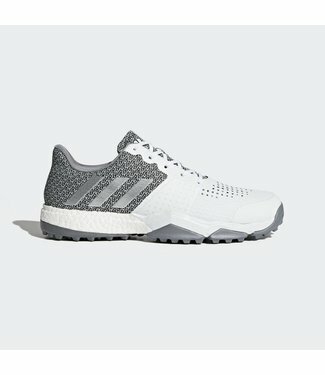 All adidas Golf and Ashworth footwear includes a Quality Warranty that covers defects in materials or workmanship during normal and customary use for 2 years from the original date of purchase from an authorized adidas Golf retailer provided there are no Invalid Warranty Conditions as listed below. 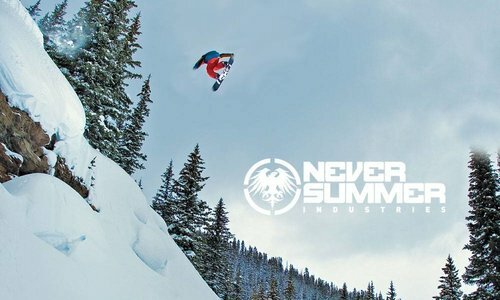 This Quality Warranty does not cover normal wear and tear. Footwear found to be defective, at the sole discretion of adidas Golf, will be replaced with the same style or an equivalent adidas Golf footwear product (upgrades are not permitted). Defects relating to waterproofing are subject to the Waterproof Warranty only. 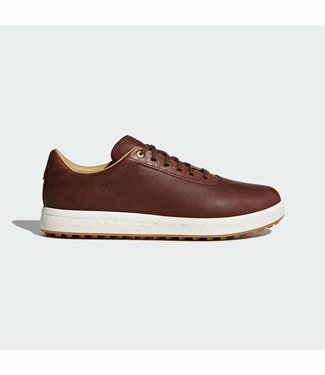 adidas Golf and Ashworth footwear is designed to provide exceptional fit and comfort for everyone. 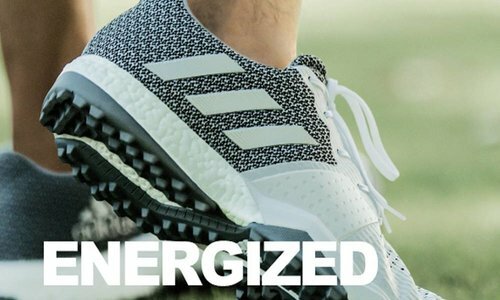 If you are not completely satisfied with the fit or comfort of your adidas Golf footwear within 90 days of purchase, and there are no Invalid Warranty Conditions as listed below, you may exchange them for another adidas Golf product upon presentation of proof of purchase from an authorized adidas Golf retailer. 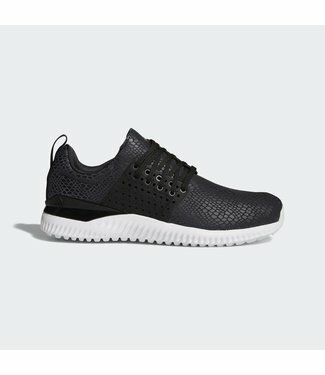 adidas Golf footwear subject to the Comfort Guarantee may also be returned to the original place of purchase for a full refund upon presentation of original proof of purchase. Such returns for a full refund is a limited time offer at participating U.S. retailers only, may not be combined with any other coupons, discounts or promotions and may be discontinued at any time. All adidas Golf and Ashworth footwear with a specific waterproof rating is warranted to be waterproof under normal use for either 1 year or 2 years from the date of the original purchase, provided there are no Invalid Warranty Conditions as listed below. 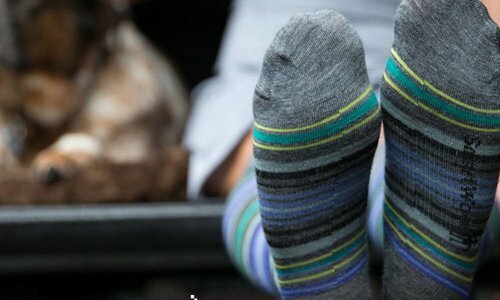 (Footwear without a specific waterproof rating is not covered by this warranty.) 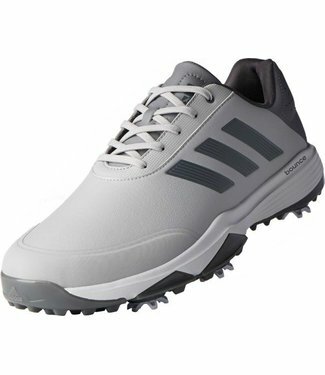 Footwear failing to be waterproof, as determined at the sole discretion of adidas Golf, will be replaced with the same style or an equivalent adidas Golf footwear product (upgrades are not permitted). Please refer to the original packaging to verify if the two-year or one-year Waterproof Warranty applies or call TMaG Customer Service at (877) 860-TMAG (8624). 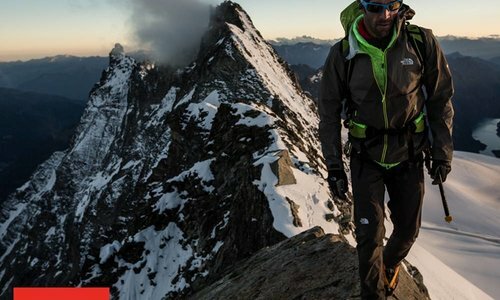 Also note, if the original purchase date cannot be established by presentation of proof of purchase, the manufacture date of the footwear product (shown on the underside of the tongue) will be used as the purchase date for purposes of determining the commencement of the Waterproof Warranty period. Returns from consumers residing outside the U.S.